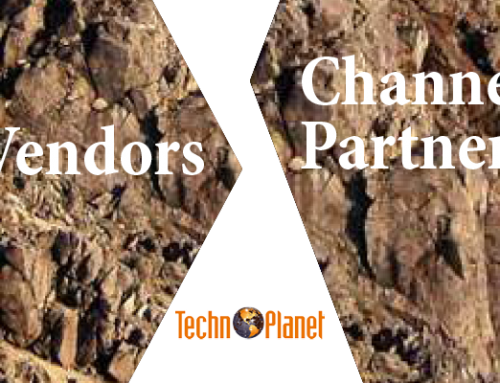 Vendors usually have two goals in the channel – recruiting new partners and empowering current partners to sell more. Regardless, the channel receives an onslaught of communications as vendors compete for who can yell the loudest. The channel has already tuned out most of this information overload to a point where it has simply become background “white noise”. 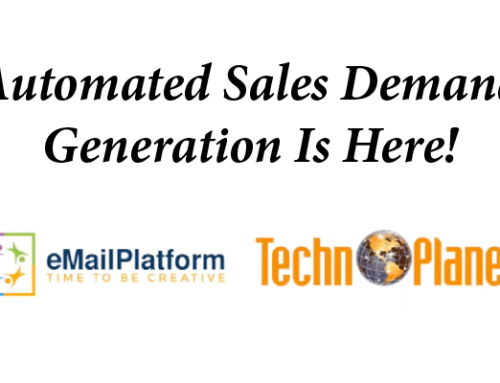 With spam filters and unified communications, VARs have their fingers on the “mute button”. 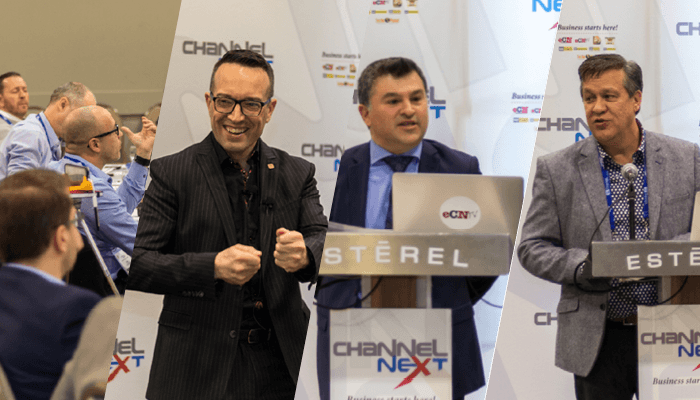 On the other hand, if the channel simply blocks out all of the communications, then how will they ever know what they are missing to help their businesses grow. It is a catch-22 situation. Most VARs, MSPs or ITSPs are interested in finding new suppliers, tools and services to help their business grow. They are listening, but they have become very selective. The obvious endgame for channel managers is to select and invest wisely in programs that will generate the most results. 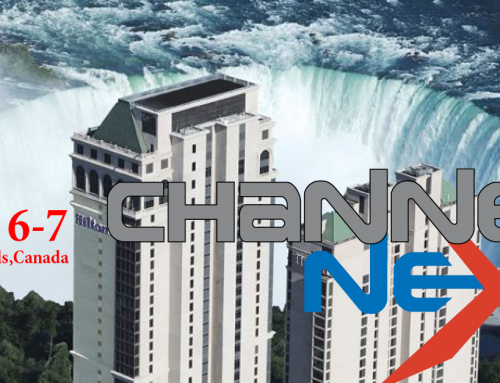 A good question for channel managers to ask themselves is “How will the channel leverage my marketing programs to sell my products?” Simply bombarding the channel with mountains of information about your product makes the assumption that the channel will know what to do with it and take the right actions to sell. First, you will never go wrong by listening to the VARs, MSPs and ITSPs. Find out how they like to learn about Vendors and how they prefer to be on-boarded. Find out what makes them excited and motivated to do business with a vendor. If you try to push your way down their throats, do not be surprised if they throw up. Keep in mind that the decision makers of VARs, MSPs and ITSPs suffer from a disease called “No-Time”. They are typically working very long hours and have many urgent things to do. You need to find a way to work around these issues and make the process as simple as possible. It is critical that you simplify the way you do business with the channel. In a way, VARs, MSPs and ITSPs are busy like doctors. If you were to adopt a similar strategy that pharmaceutical companies use to sell to doctors, then you may be able to set the stage for a more successful channel development strategy. Pharmaceutical companies provide relevant information to doctors in advance to pave the way. They book appointments between the doctors and their reps. Reps typically becomes friends with the gatekeepers. Their meetings are scheduled well in advance and typically never go overtime. They focus on patient problems and how their product helps in the treatment. They provide materials to support their claims. They provide samples. They find ways to engage with doctors at all sorts of industry and private events to build relationships. They even leave brochures for patients to read in the waiting room that talks about the illness, with their branding. There is one big difference. In the IT space, vendors must help their partners to market and sell their products to their end-users. Pharmaceutical companies cannot “directly” market their products through any doctor to their patients. So how do you apply this strategy in the channel to recruit partners to sell your products? 1. Provide the right information about your product that talks about the problem and what your product does to solve it. Keep it simple to get the core message across. Your marketing people should be good at this task. Reference other materials for detailed information. Videos work nicely to present your message. Apps and other virtual tools also work great. A good presentation is important but it cannot be overwhelming. 2. Get this information to the entire channel from multiple angles. It takes VARs about 10 times to actually take notice and digest your information so sending it just one time and expecting a flood of sales is wishful thinking. Deliver this information through credible sources like channel news media, as their e-mails are more likely to get through the spam filters and have a greater chance of being opened. 3. 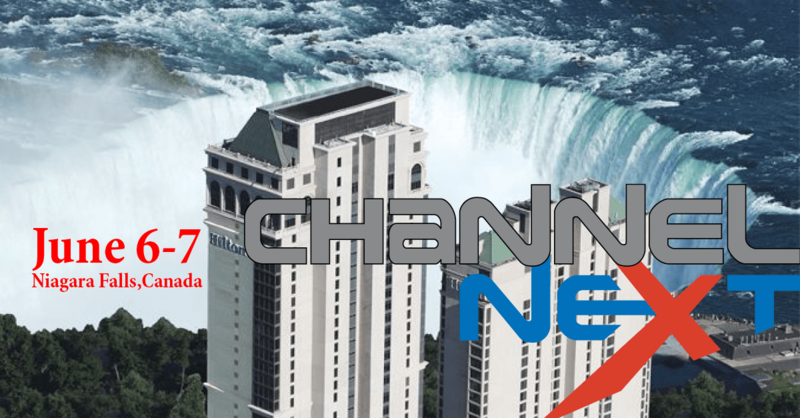 Make a good personal connection with the channel. Do out-calls, host a web seminar, book meetings and meet at events. 4. Explore new ways in which you can help your partners to prospect their end-user database and provide whatever is necessary to get the job done. 5. Offer promotions and incentives to keep the momentum building. 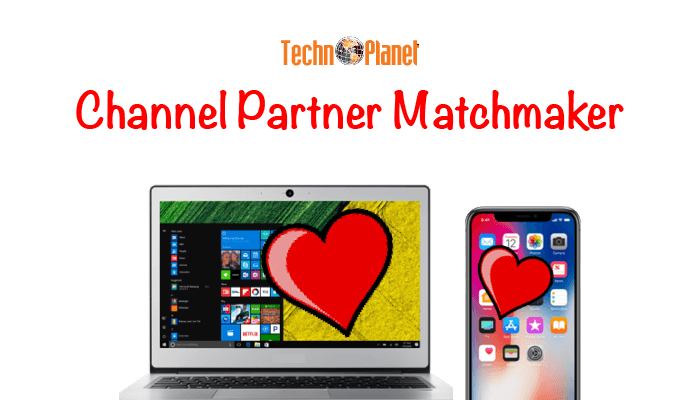 Many vendors stop doing work as soon as the partner signs up. In reality, this is just the beginning. It is where your hard work starts to pay off. 6. Keep an eye on your competition to adjust what you are doing. 7. Follow up, follow up and follow up! 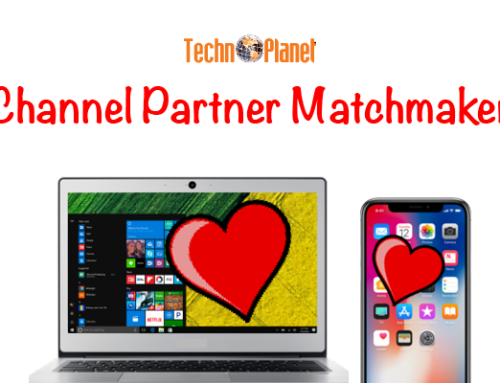 Before you embark on such a journey, you do need to understand what type of channel partner is best suited for your company. Do some homework before you spend resources, as it will save you a lot more time and money in the long run. 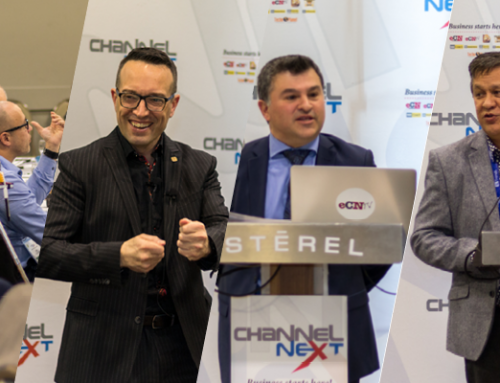 Sometimes channel managers try to be over cautions in channel development. They spend too much time developing reports to make the case and trying to remove all risks. Marketing is not a pure science so if you are not willing to try, fail, adjust and try again, then you may not be happy with the job. Winston Churchill said, “A good plan today is better then a perfect plan tomorrow”. One thing is for sure, no marketing = no sales. Empowering your current partners to sell more of your products is a completely different strategy than recruiting new partners. Mixing these too may get you into trouble. 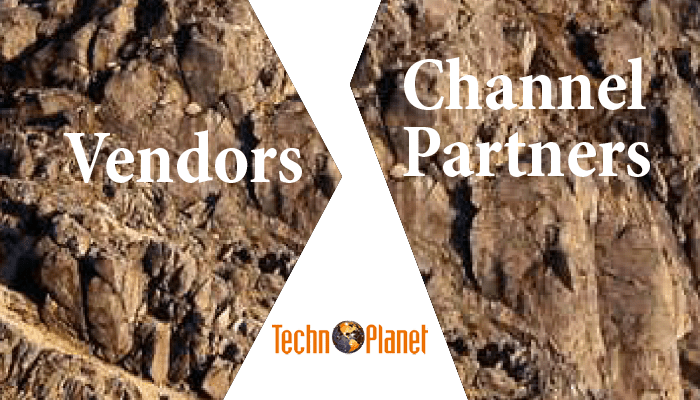 Most vendors hire sales reps to manage their channel market. Unfortunately, these people may not have the expertise needed in marketing. As is typical with most sales reps, they are only interested in getting sales leads. 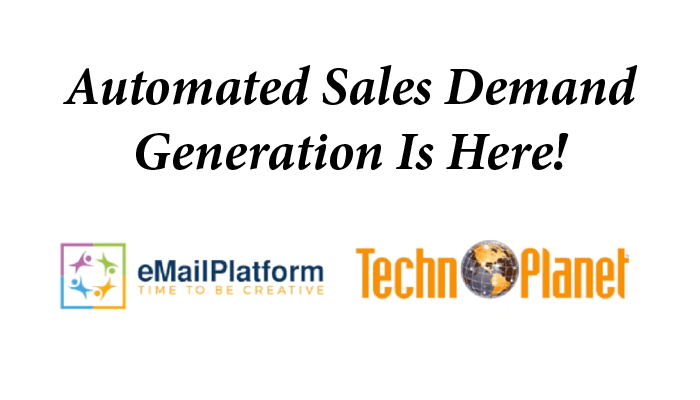 Well, to get sales leads that are qualified and hot requires powerful marketing strategies, tactics and programs to deliver. 1. Shift focus from the needs of the partner owners to the needs of their sales, marketing and technical support people. They are the ones who will be working in the frontlines. If you do not support them properly, then they will not sell your product effectively. 2. Focus your efforts in helping them to prospect their database. Help them to understand the right target prospects. Provide tools that they can repurpose to prospect their audience. Ensure that they have effective call-to-actions. Any marketing without proper call-to-actions is simply not worth doing. 3. Help your partners to understand how to find new prospects and become better hunters. Do “buddy” calls with them. 4. Build relationships and digest their feedback so you can improve. Help to get them what they need to do their jobs better. 5. Motivate them through incentives and rewards. In the end, partners are mostly motivated by money and the relationship with the vendor. Once money starts to flow, they should keep up the pace to sell more. Channel development is not easy. The best results come from when the interest of the vendor is aligned with the interest of the partners. Once these interests complement each other, then sparks fly! It takes two to form a partnership so one-sided attitudes will not work.